The war in Afghanistan breached into the digital realm this week after hackers reportedly broke into the cell phones, email and website of the Taliban, reports Reuters. 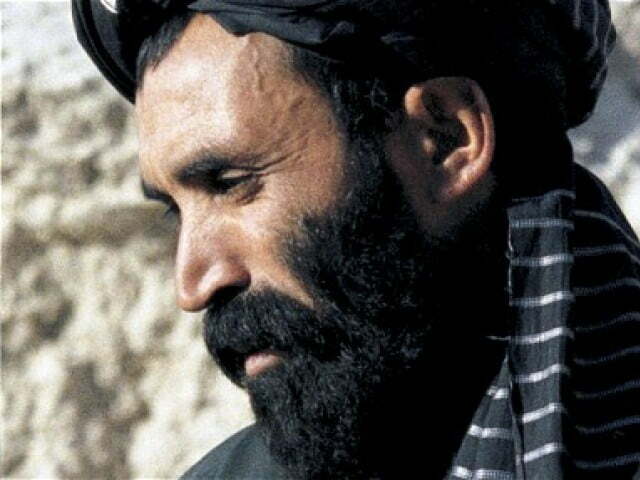 The digital warriors used their illicit access to release a false statement that the rebel group’s spiritual leader, Mullah Omar, had been killed. Hackers sent out false text and email message from the phone and account of Taliban spokesman Zabiulla Mujahid. The messages read that “Amir ul-Momineen,” or commander of the faithful, as Omar is known, was dead. The Los Angeles Times contacted Mujahid, who denied sending the messages, and claimed that Omar is alive and well. A spokeswoman for the NATO-led troops in Afghanistan told Reuters that they had no knowledge of the incident. The Taliban has long been using technology to spread its doctrine, and further its organizational plans. But because of cyberattacks and infiltration by governmental authorities, the group regularly changes the addresses for its websites. The Taliban isn’t the only extremist organization that’s been hit by cyberattacks. Recently, the UK’s intelligence wing, MI6, hacked the website of Al Qaeda, and swapped out directions for making a bomb with a recipe for cupcakes. The Pentagon recently declared that certain types of cyberattacks — ones that result in death and/or mass destruction — could be declared an “act of war,” which carries with it the possibility for a military strike in response. In a twist, the Pentagon also just experienced the biggest security breach in its history, with hackers making off with about 24,000 military files. All of this shows that the Internet is quickly becoming the battleground of our new era. The key is to make sure the rest of us don’t become collateral damage.